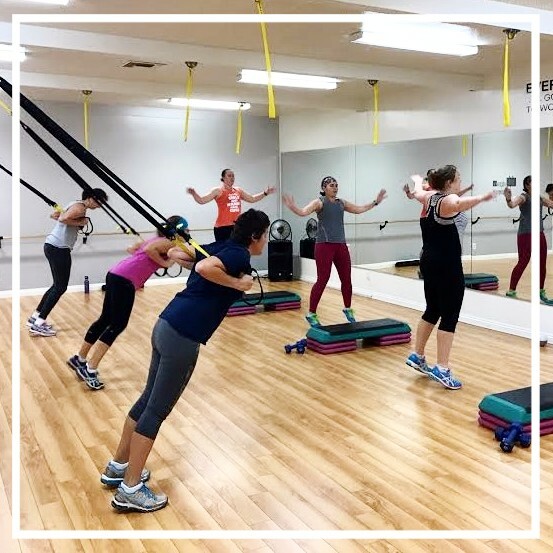 More Classes, and a BIG event you don't want to miss! 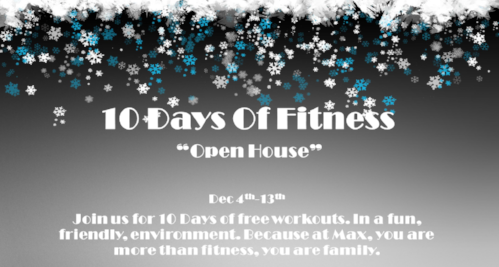 Share your love of health and fitness this December, with our 10 Days of Fitness "Open House". From December 4th-13th, we are opening our classes to everyone. So grab your bestie, and bring her to class! You can bring 1 friend for 10 Days, 10 friends for 1 day, or 10 friends for 10 Days. No limits and no restrictions. Not a member? This is the event for YOU too! 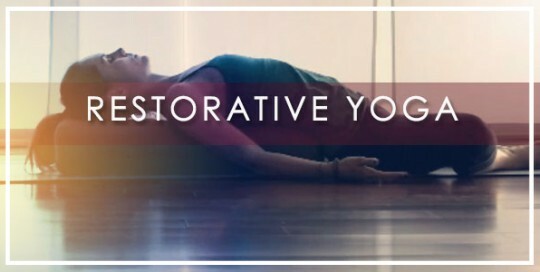 Come in anytime, take a class, and make some new friends. During the open house we will be playing our version of BINGO; first 3 ladies to get a BINGO will win some great prizes! Still have a few questions? Simply reply to this email. Copyright © 2017 Max Fitness, All rights reserved.